« Holiday Greetings and Warm Wishes! 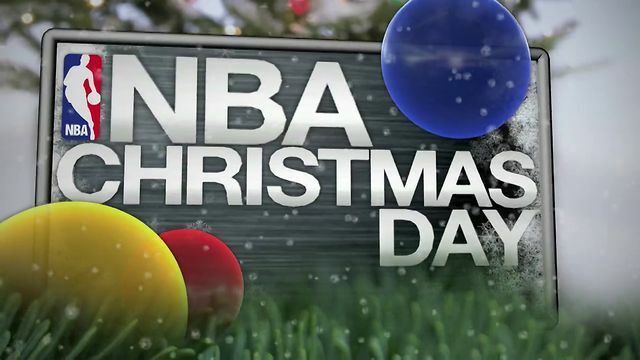 Its NBA Christmas game day! 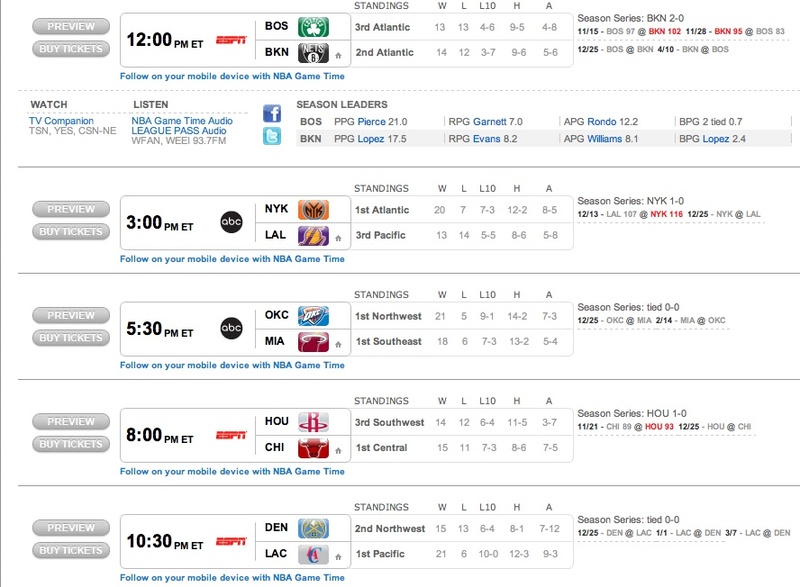 Its not just Christmas, its an NBA Christmas. Basketball fans know the difference and so do sports widows (sorry, ladies). The Association is lacing us with FIVE games today, and for those of us on the west coast, the party begins at 9 AM when the Brooklyn Nets host the Boston Celtics at Barclays Center. Special shout to the employees of the Staples Center here in Los Angeles. Both the Lakers and Clippers play today, hosting the New York Knicks and Denver Nuggets, respectively, and great sacrifice is being made to ensure the fans have a great Christmas game day experience. Which game(s) are you looking forward to watching most? And, who among you will watch all five games?